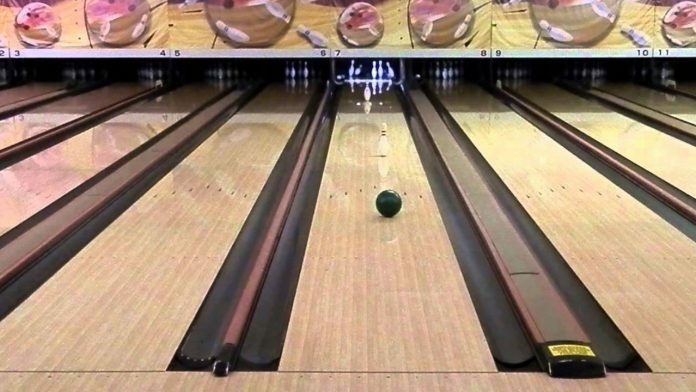 Never, ever, bowl with Michael Long. Actually, you should. It’ll be a lot of fun. Wait for it, as they say. Next articleWhat Happens When You Pour Motor Oil Over Speakers? This.